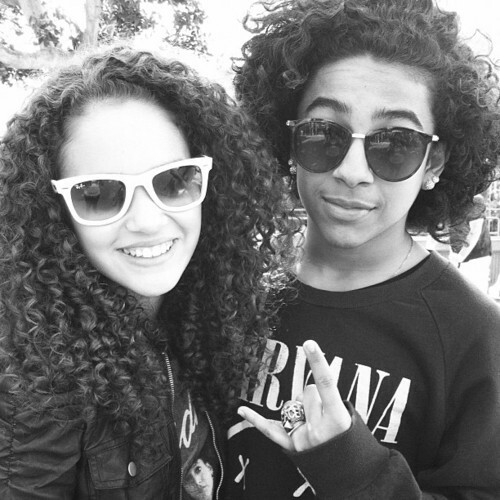 Princeton is with a fan!!!! :). I hope wewe upendo this picture & please put maoni & please no bad maoni & thank wewe & have a nice day!!!!. Wallpaper and background images in the Princeton (Mindless Behavior) club tagged: my one bf princeton mindless hotest sexiest cutest. I hope wewe upendo this picture & please put maoni & please no bad maoni & thank wewe & have a nice day!!!! This Princeton (Mindless Behavior) photo contains miwani, giza glasi, vivuli, and miwani ya giza. Romantic upendo Story, Part 2!!!! !